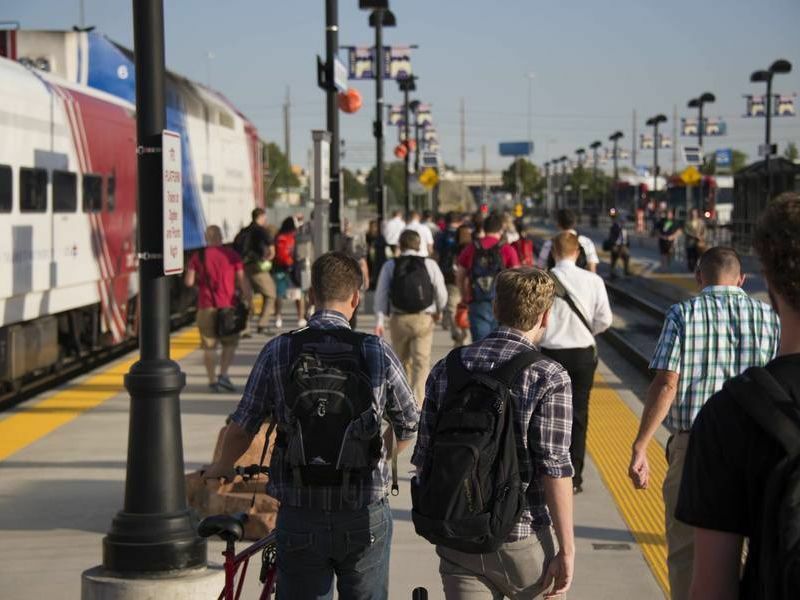 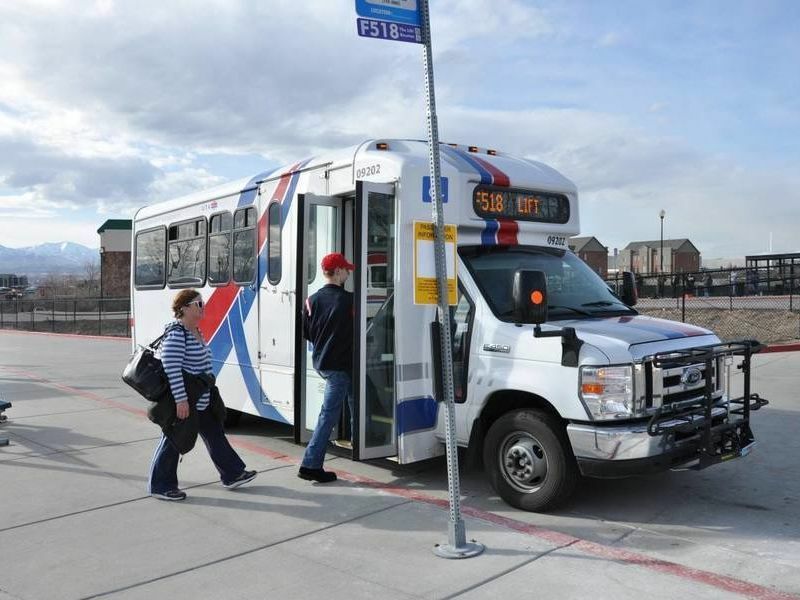 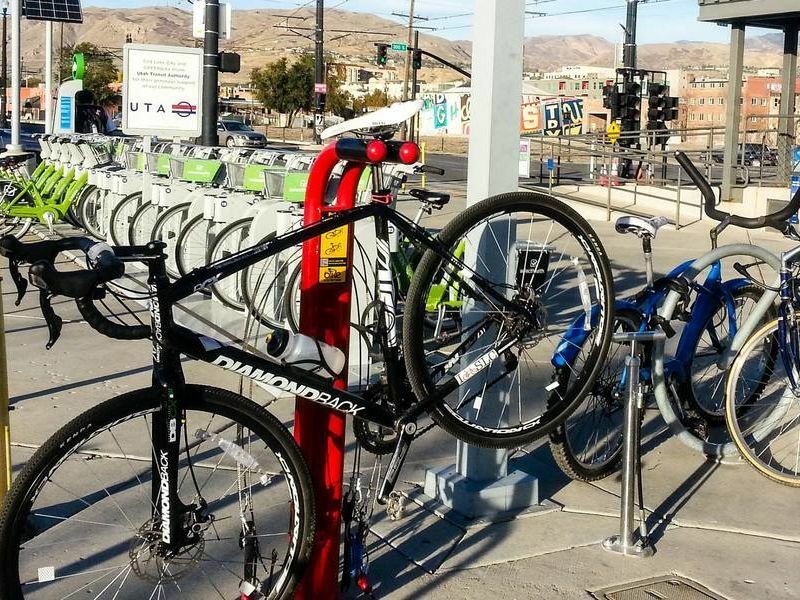 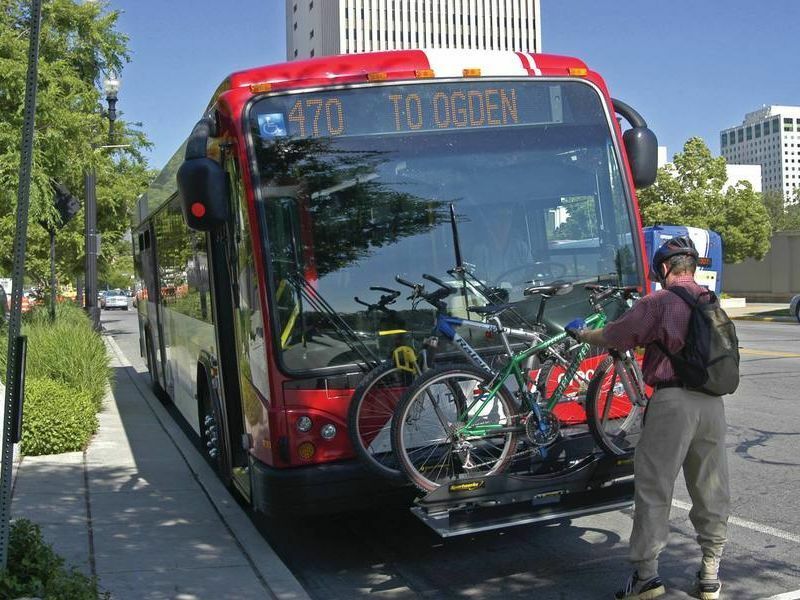 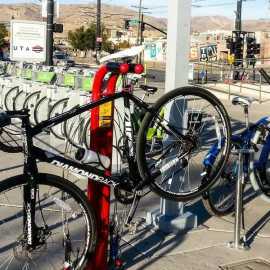 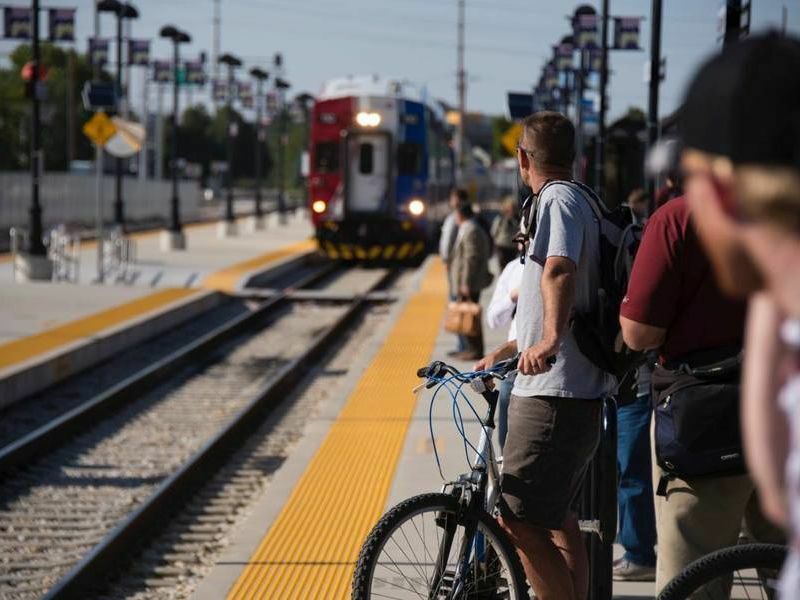 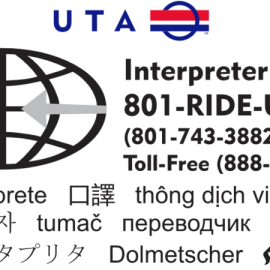 Utah Transit Authority (UTA) provides a variety of public transportation services to Salt Lake, Davis, Weber and Utah Counties, North Tooele Valley and Brigham City. 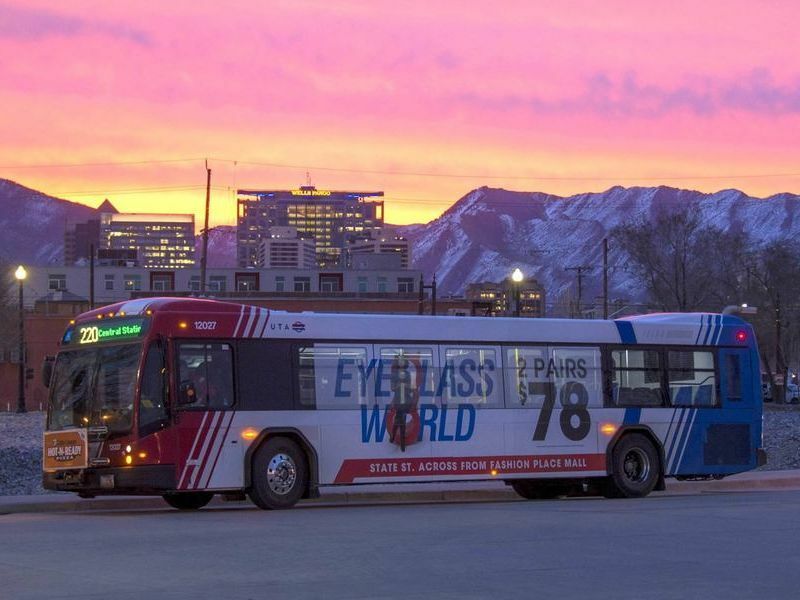 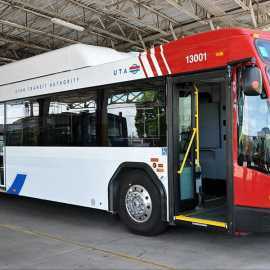 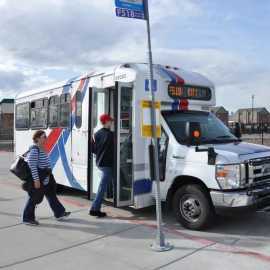 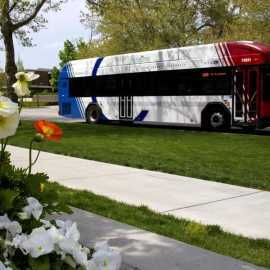 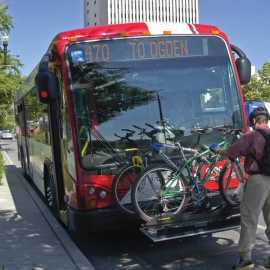 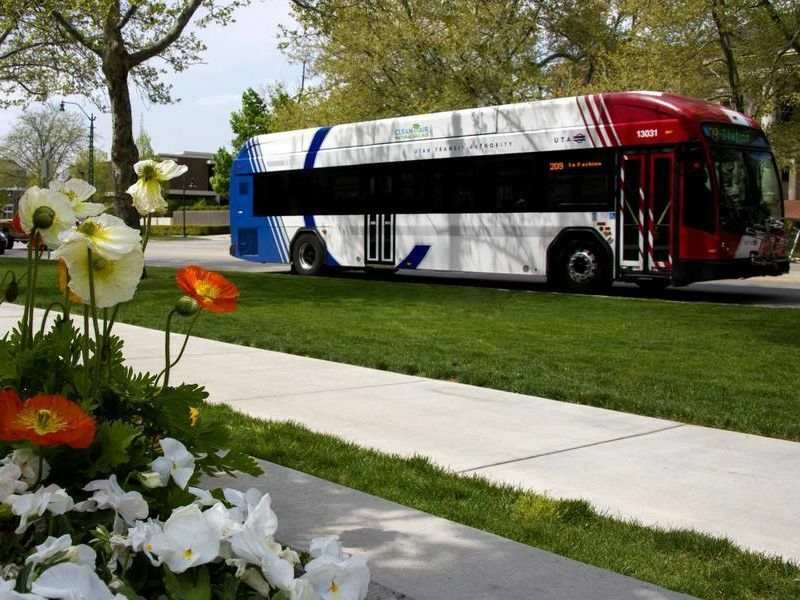 UTA also connects Salt Lake City with the Park City Shuttle system, and offers seasonal Ski Buses (Mid December – Mid April) from downtown Salt Lake City hotels to Alta/Snowbird and Brighton/Solitude. 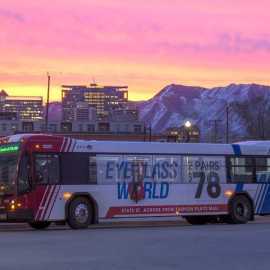 Additional Ski Bus service is provided for Provo-Sundance and Ogden-Powder Mountain/Snowbasin skiers. 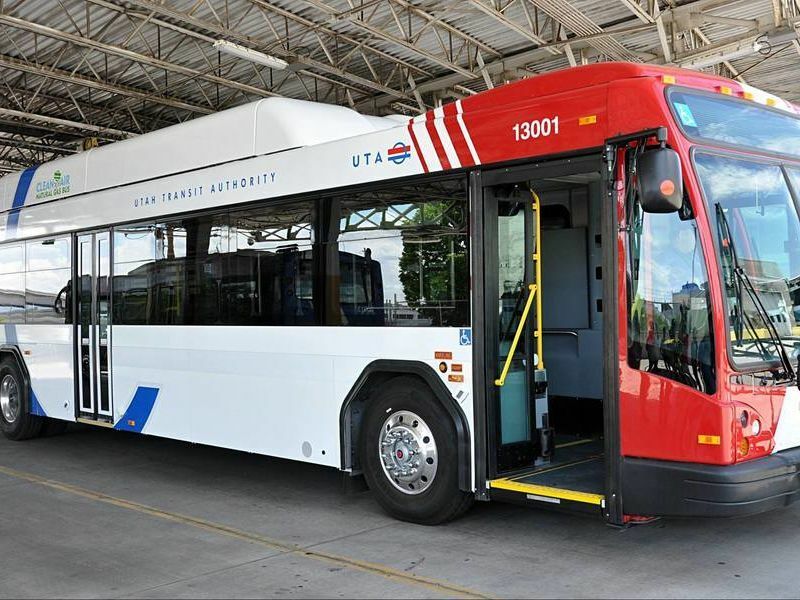 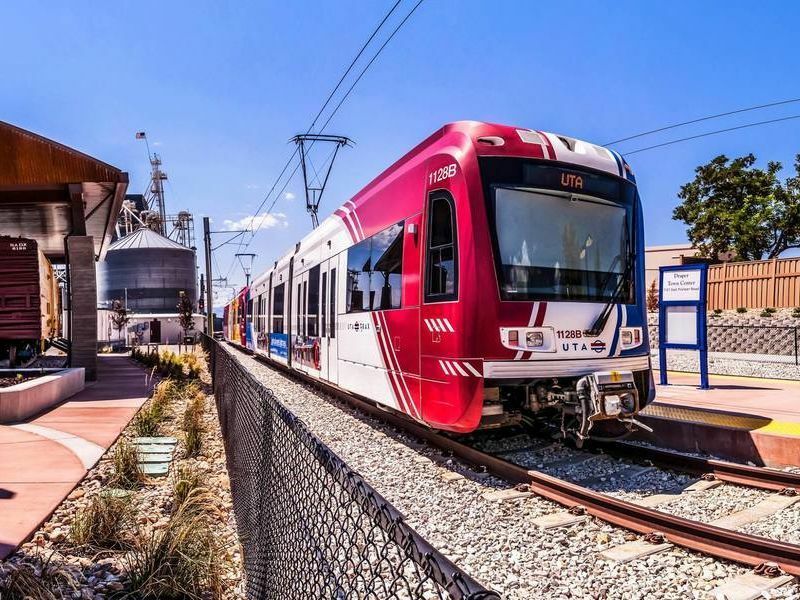 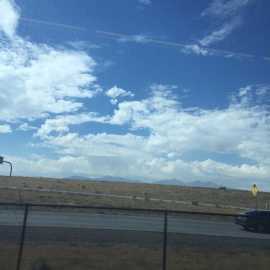 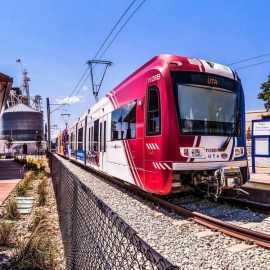 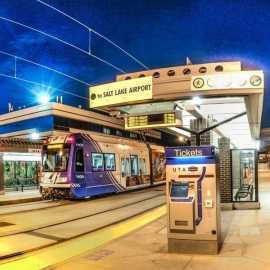 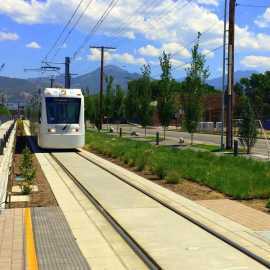 UTA delivers this integrated network of options utilizing Frontrunner commuter rail, buses, TRAX light rail, paratransit and specially equipped ski buses. 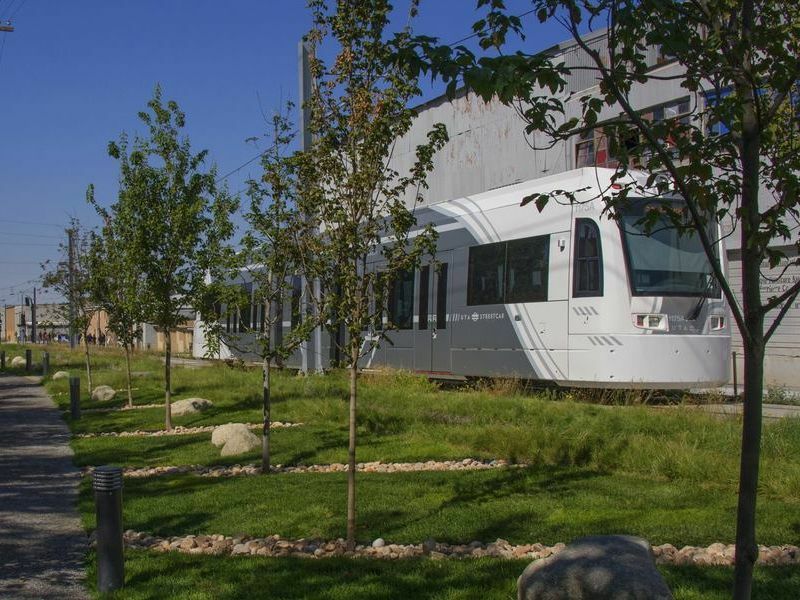 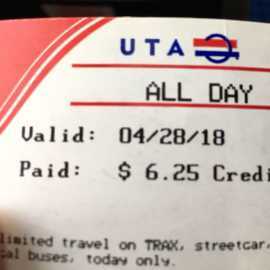 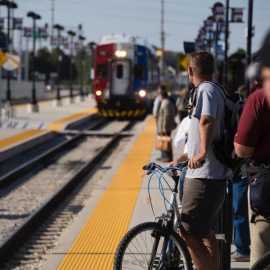 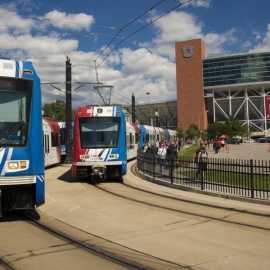 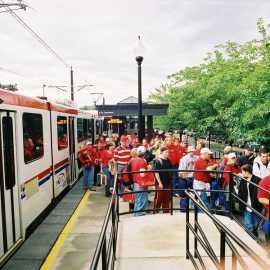 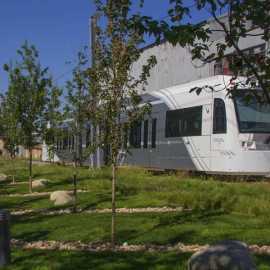 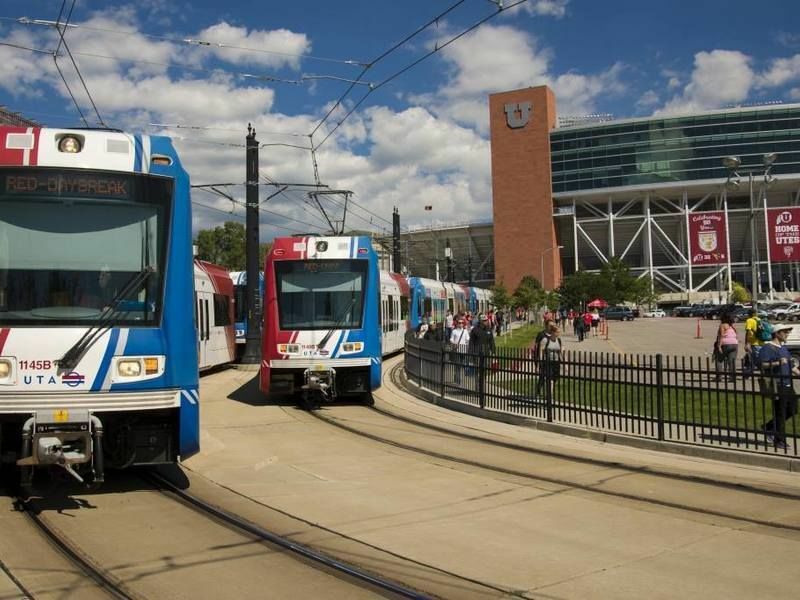 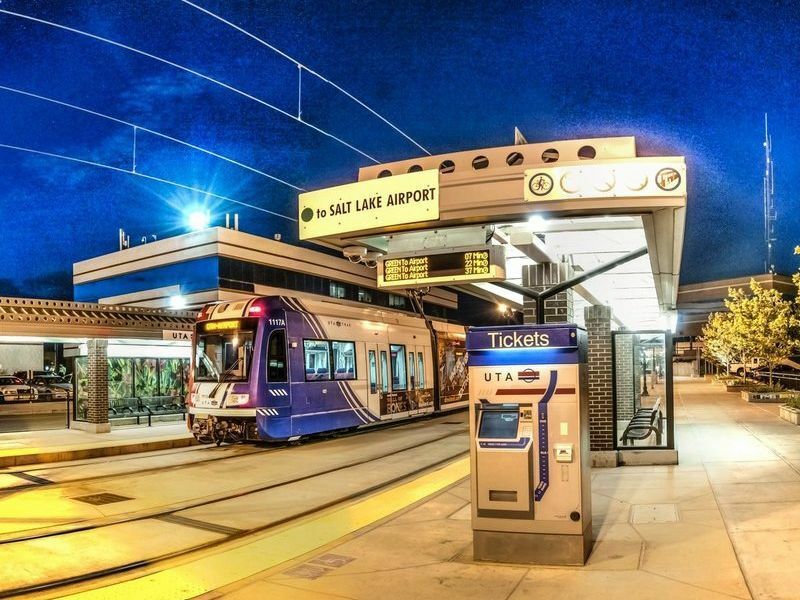 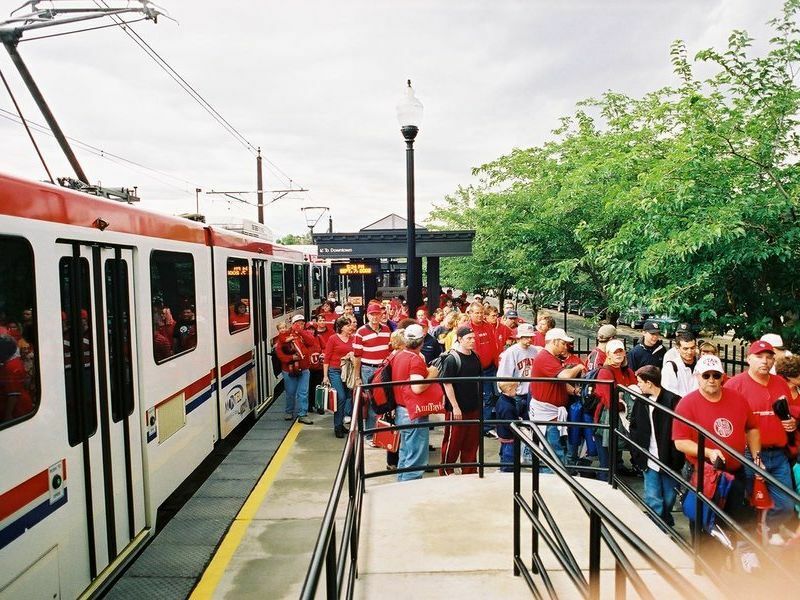 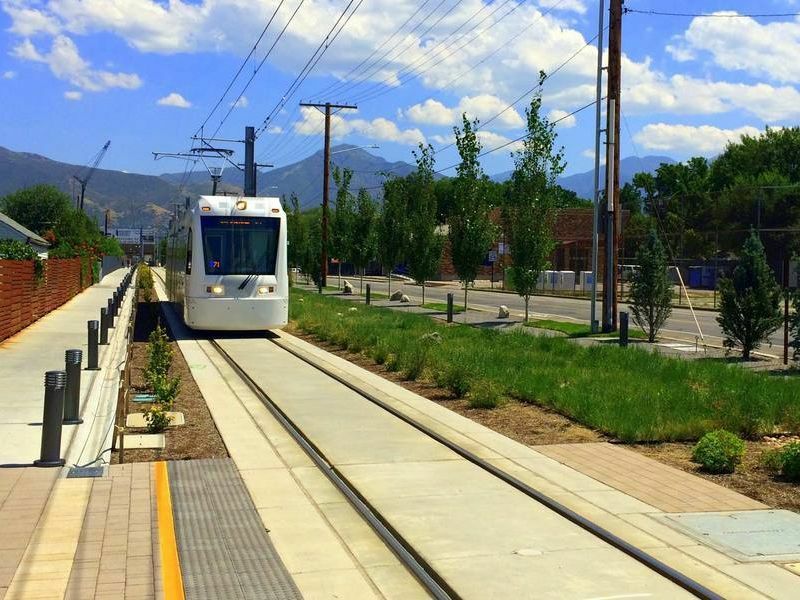 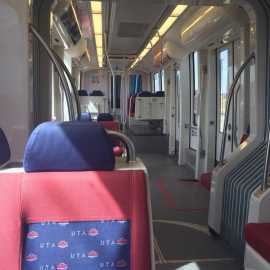 Visitors to Salt Lake City are encouraged to take advantage of the downtown Free Fare Zone bus and TRAX service, and to ride the new light rail TRAX line connecting the Salt Lake International Airport with downtown Salt Lake City with connections to the complete UTA rail and bus system. 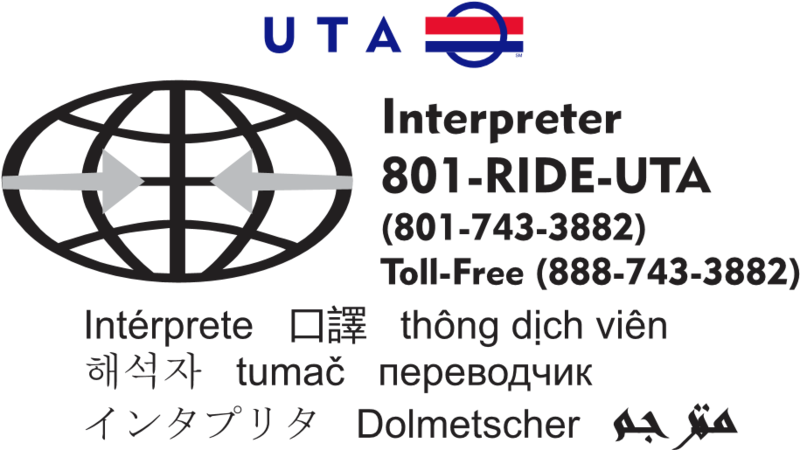 UTA Customer Services offers interpreting services in most languages to assist callers with transit questions.